We actively teach the skills, knowledge and resilience children need to prepare them, not only for the next stage in their education, but also for life. With so many things needing to be taught, we have strived to deliver our curriculum with as many cross-curricular links as possible, so our children see and appreciate the value of all subjects: for example English within History and Maths or Computing within Geography to name but a few. We also believe hands on experience is invaluable – and always aim to have practical elements within our curriculum lessons. As well as being very lucky to have an enthusiastic staff, who always endeavour to find new and exciting ways to bring the curriculum to life for our children, we are also very fortunate to have many specialist teachers to teach our children; be it for Music, Spanish, Drama, Art or Sport. Once a term, our school transforms itself to celebrate our Creative Curriculum Days, where we all get to dress up in a theme, and children of all ages work together to enjoy a range of activities based on a whole school topic. 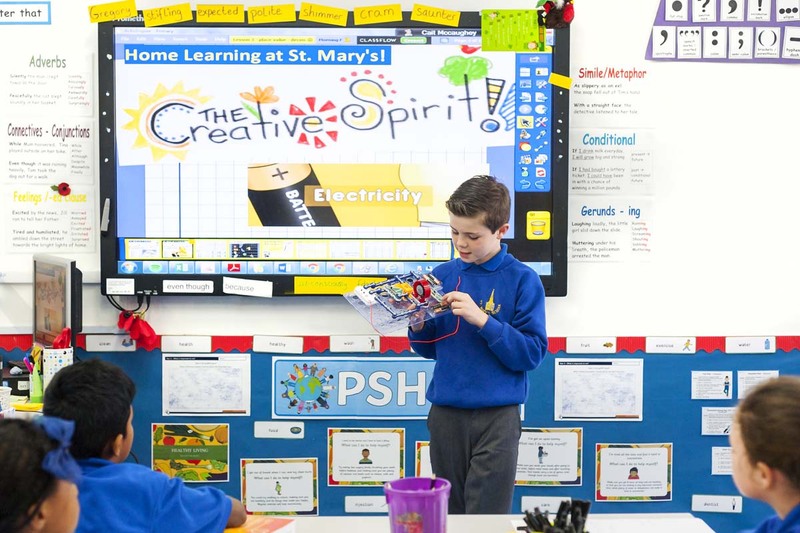 Here at St Mary’s, we also strongly believe that learning doesn’t always take part within the classroom walls, so we have made it a mission of ours to extend learning to as many different places as we can. As an inner-city school we try to utilise all the space we have within the school (for growing, pond-dipping or keeping small animals), as well extending our learning and giving all our children experiences of museums, galleries, nature, adventurous activities, theatres and much, much more! London is a big place, full of many exciting opportunities. You can support your child at home in a number of ways from; discussing interesting buildings within the local area, to trips to museums, galleries or the theatre with the family. There are many wonderful walks or parks where you can observe nature or a variety of clubs where your child can enjoy sports, music and much more. 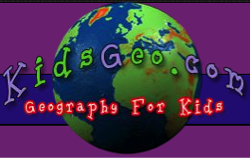 Below are some links where your child can explore different periods of history or fun facts about geography online.